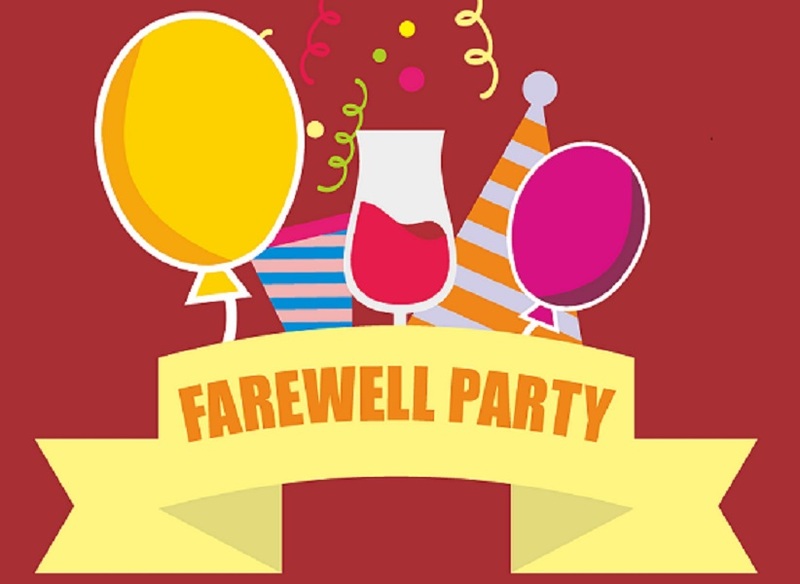 How to Throw the Best Farewell Party? The farewell party ideas are a difficult one to think when a colleague moves away from your company for better opportunities. It is very important to know more about the tips and other things before organizing the event. There are different sources available for collecting information about the gifts for creating warm and wonderful memories. If you want to wish your guest with special gifts then, you should consider the following products for making farewell celebrations an attractive one. A personalized photo frame is a fantastic gift idea for your farewell party that can help to print the best memories with unique themes. By presenting a photo frame, your guest will feel more excited. You can order the photo frames for honoring your employee or co-worker with style. When a colleague is leaving your office, it becomes a difficult one for him or her to get the addresses of other employees. A personalized address book is a perfect one for expressing your love and affection with creative thoughts. Chocolates are popular farewell gifts for your colleague and you can order them with distinct flavors and tastes. Furthermore, you can personalize them with photos for making the party a special one. A guidebook is one of the best farewell gifts for your colleague’s traveling purposes. It is a very useful gift for your guest for planning a travel accordingly. Choose a photo album for a farewell party which can help to print all the memories you have with your friend. Key tags are other gift ideas you can consider for a farewell party and they come in a variety of designs and shapes. In addition, they show ways for personalization purposes to get an elegant look. Hosting a farewell party requires proper planning in order to make the occasion a special one. Whether it is a personalized photo frame or other gifts, you should choose a right product which caters the interests of your colleague. It is an important one to get more details about them online for gaining the ideas at the earliest. There are several stores which offer a variety of gifts for your farewell party and you can buy them at the best prices. At Giftcart.com, you can create them with personalization options for organizing an event with ease.